A race and challenge for everyone! 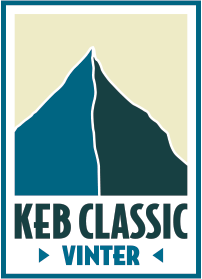 Out in the swedish wilderness i an area with some of the highest peaks in the country the race Keb Classic Winter take part. It’s a two day adventure where you will experience some of Swedens most classic ski runs and the best views. 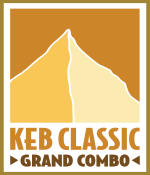 In Keb Classic Winter you compete in teams of two or three people, men, ladies or mixed. If you chose to compete in a team of three and one person decides to break along the course the other two can continue to the finish. There’s two different courses. The alpine course that will give you around 3000 altitude meters per day and the ski touring course around 1500 altitude meters. 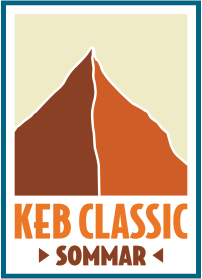 Keb Classic Winter starts off with a solo sprint in the city of Kiruna. It will give you both altitude meters and skimo elements. Free for copetitors in the 2-day race and for others 100 sek. 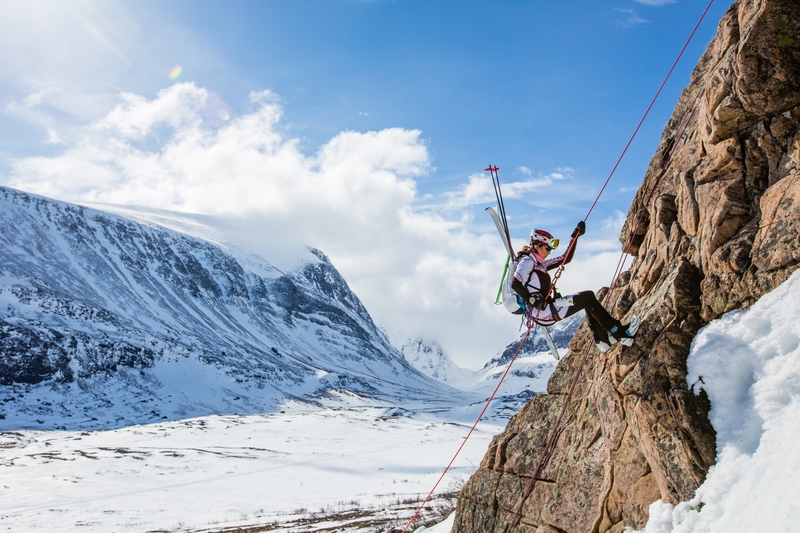 It’s organized together with Höjdmeter.se , the local ski touring experts. To prepare you as much as possible you have the possibility to participate in clinics about snow/avalanche, glaciers and other good things to know about before you get out on the mountain.